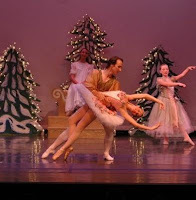 Friday, Saturday, SundaySebastopol Ballet's The Nutcracker! Celebrating our 20th anniversary, we bring you our magical Nutcracker, with award-winning dancing, handmade costumes, and Sugar Plum Parties at 1pm on Saturday & Sunday. Don't miss our incredible sea scene, with sparkling sea monster and lobster in pointe shoes! Order tickets online or call. 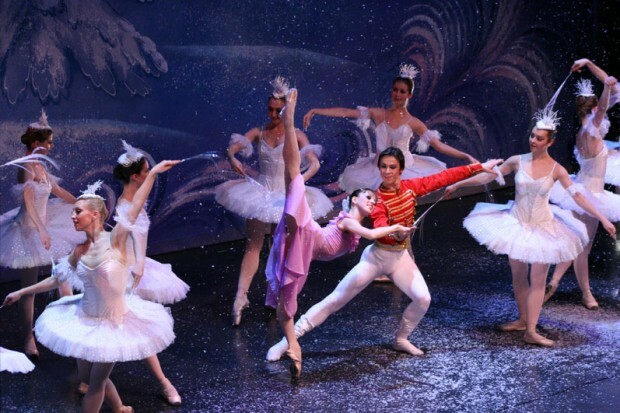 Acclaimed for exquisite dancing and spectacular sets and costumes, critics rave that Moscow Ballet’s Great Russian Nutcracker is “flawless,” “breathtaking” and “dazzling.” Whimsical and imaginative storytelling blends with the richness of Russian classical dance. Bring your family and come enjoy the holiday season at DeLoach Vineyards! 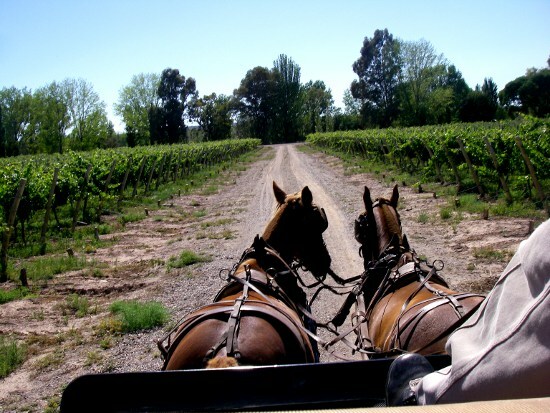 Enjoy a horse drawn carriage ride around our vineyards - complimentary with wine tasting participation. If you do not wish to wine taste, tickets can be purchased for $2. Children are free. We hope to see you there! 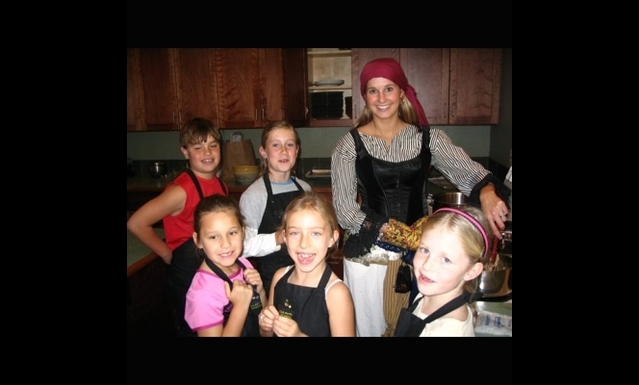 We're thrilled to offer the 9th annual holiday treats workshop! The kids will do it all—measure, mix, stir, roll, bake, decorate, and eat—as they create yummy seasonal treats. Each participant will take home a decorated box with goodies to share...or not! Everyone will enjoy peppermint ice cream at the end of the class. 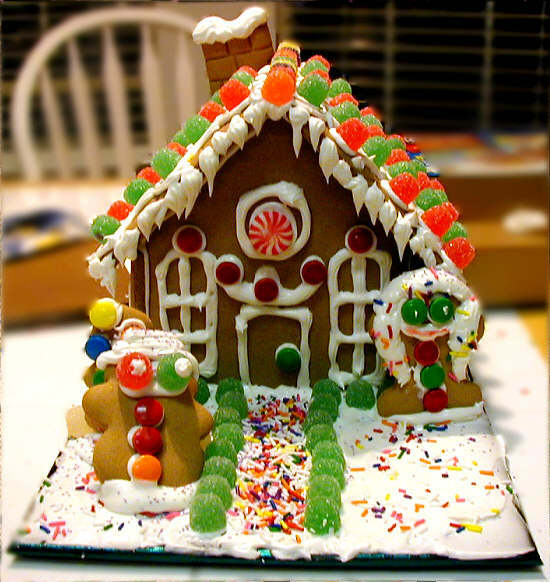 Each group will decorate a pre-built gingerbread house with tons of frosting, oodles of candy and a dusting of powdered sugar "snow", sure to bring out the creative side in kids of all ages. We'll enjoy holiday music and hot cocoa to complete this family-friendly gathering.